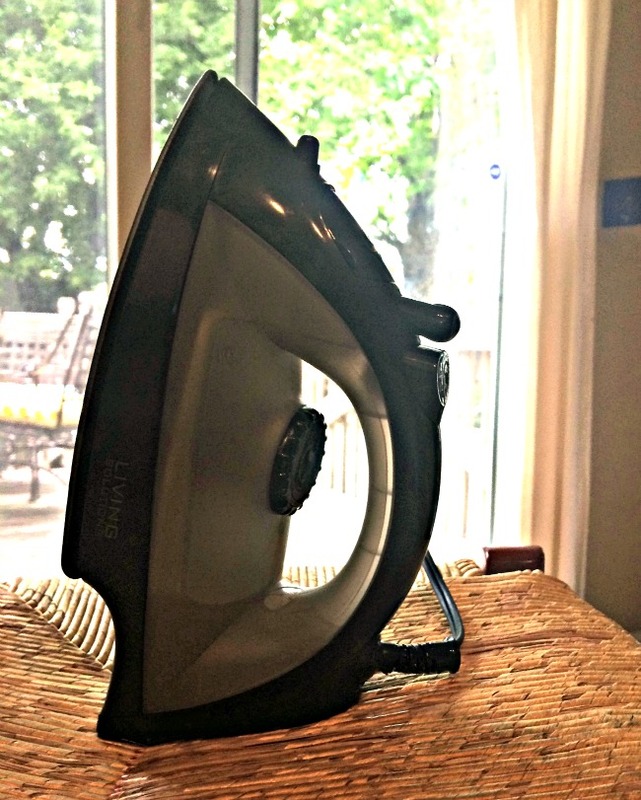 Is it weird that I never owned an iron? Maybe I was too dependent on the dry cleaners, or were we simply walking around wrinkled? Ironically, the reason I ended up getting one was not even to prevent creases and folds, but for an art project with my daughter. 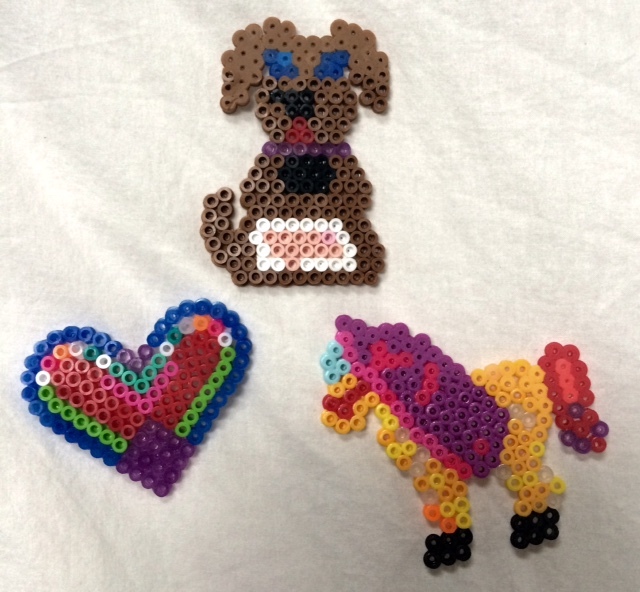 My daughter spent many hours creating these. I ironed the pieces together at the end. Maybe even funnier is I asked my mom to borrow her iron (never even thinking to buy one) and she was the one who bought me my first iron. Why do I have a weird urge to iron my sheets now? 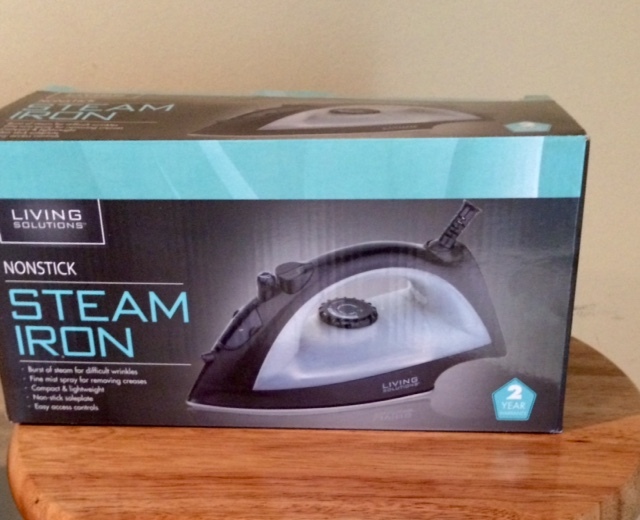 Do you own an iron? Do you use it often? If you would like to read more: How does a stay-at-home-mom answer, “What do you do for a living? and my advice to prevent a huge mess. Keep in touch by Liking Ups and Downs of a Yoga Mom on Facebook or type your email address in the box below and click the "create subscription" button. My list is completely spam free, and you can opt out at any time.